The variety of Las Vegas gambling seems, at times, to be almost endless. Gaming is not limited to the Las Vegas Strip, nor is it limited just to Fremont Street. There are many local’s casinos to be found a little off the beaten track, such as the Gold Coast, Arizona Charlie’s, and South Point. These casinos try to differentiate themselves from touristy casinos by offering unusual games, such as bingo; by offering table games with lower minimum bets; and by decreasing the house advantage. 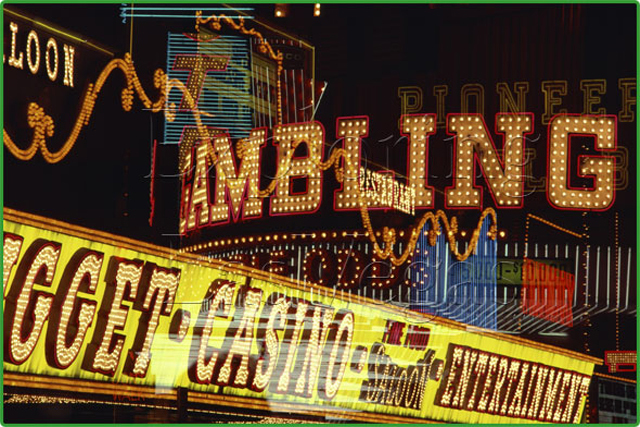 If for you Las Vegas gambling means the glitz of the Strip or the vintage charm of Fremont Street, you won’t be disappointed by the games offered. 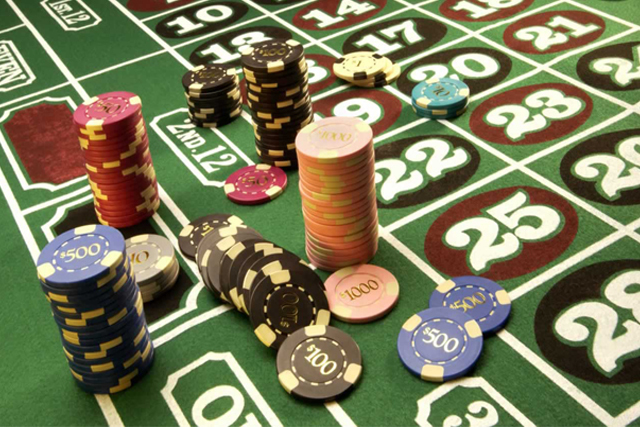 The most popular table games are Poker, Craps, Blackjack and Baccarat. A number of casino offer poker tournaments as well as poker lessons. Some casinos offer full-fledged gaming lessons, teaching everything from card games to roulette. And, no Strip casino is without the characteristic slot machines that dominate casino floor space. For slot enthusiasts, many casinos hold slot tournaments as well. Las Vegas gambling is unique in many ways, most notably for its sport books. Nevada is the only state in the United States that allows betting on all major individual sporting events. This fact draws many gamblers to Las Vegas every year. Most of both local and tourist casinos offer sports books, so it is just a matter of finding the right atmosphere for you. Las Vegas gambling was designed to people with all different tastes and desires. There are, though, risks to gaming, and most casinos offer advice on how to avoid addiction. Perhaps the single most important tip is to only gamble with as much money as you can afford to lose. Don’t keep returning to the ATM. Play for entertainment and you’re sure to have a good time. There are plethora of gambling attractions in Vegas as well, such as playing poker at WSOP (not for the beginners, WSOP is the Poker World Championship with $10K buy in). Poker is no doubt is a mojor casino attraction in Sin City, however local sharks are always hunting down the tourists, don't sit down to a poker table unless you have enough of experience. A stroll down the strip offers you attractions from all over the world. Though all hotels in Las Vegas offer gambling they also offer a lot of other attractions like shows for instance which means there are plenty to do besides gaming.